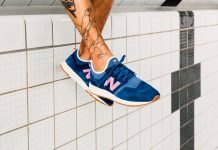 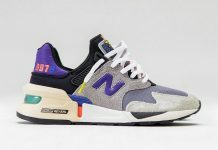 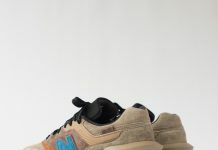 J.Crew x New Balance 998 "Toucan"
J Crew and New Balance team up once again for a special colorway inspired by the colorful Toucan bird. 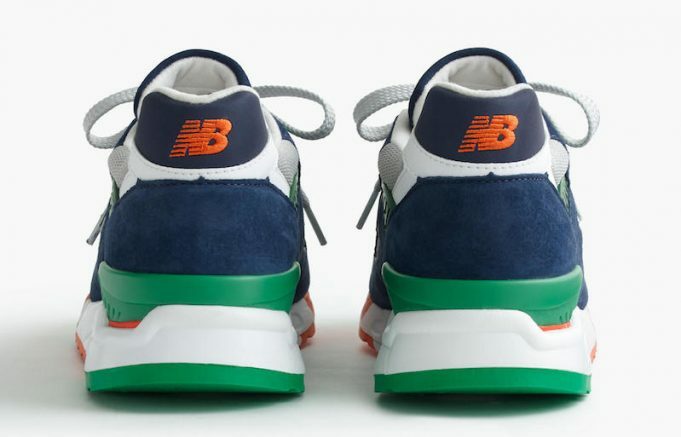 The colorway offers a range of tones that include blue, green, orange and white, alongside grey mesh on the toe box. 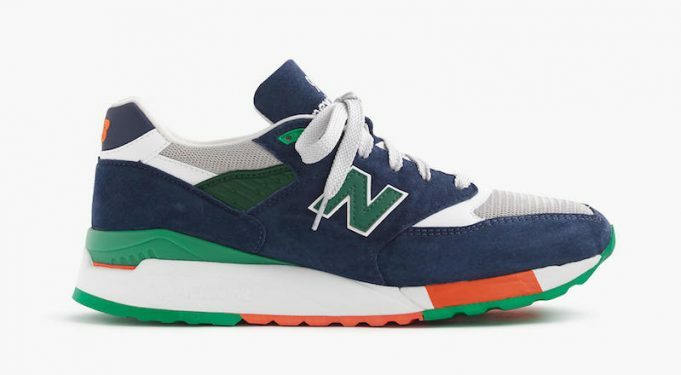 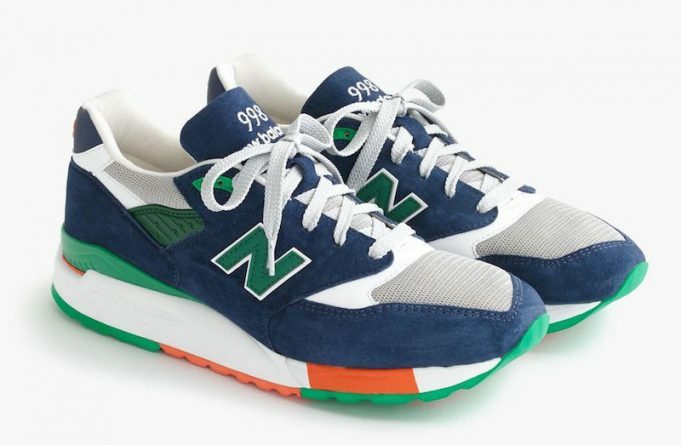 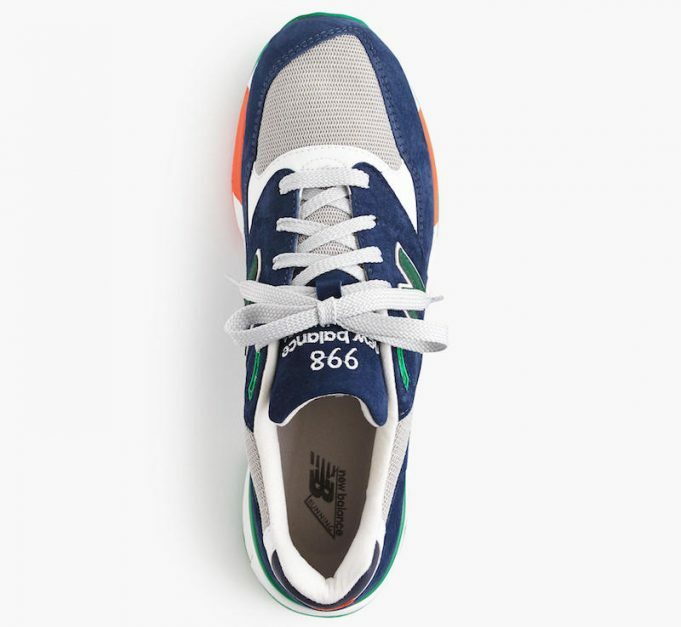 For those J.Crew x New Balance fans, you can scoop up a pair at retailers like J.Crew right now for $180.